If you have put the wrong fuel in your car in the Birkenhead area make sure you call us for a 1 hour Birkenhead wrong fuel recovery. 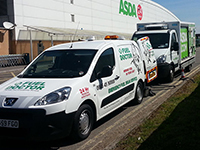 We have Fuel Doctors covering all the local areas in and around Birkenhead. 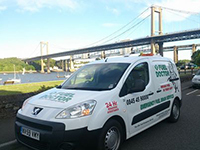 Birkenhead is south of the Mersey and we cover all the areas in and around Birkenhead, we aim to be with you in 1 hour and have local Birkenhead wrong fuel engineers to come to you by the roadside and get you back on the road in under 20 minutes of reaching you. You are not alone, we have all done it, here are some of the locations we cover in and around Birkenhead for wrong fuel recoveries. This customer put a large amount of diesel in their petrol engine in a Bromborough petrol station on the outskirts of Birkenhead. 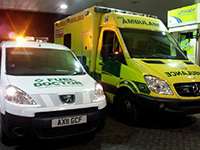 We were there within the hour and drained the Nissan Note of the wrong fuel and added 10 litres of the correct fuel. Customer was super happy with our mobile fuel drain service and was back on their way in no time.